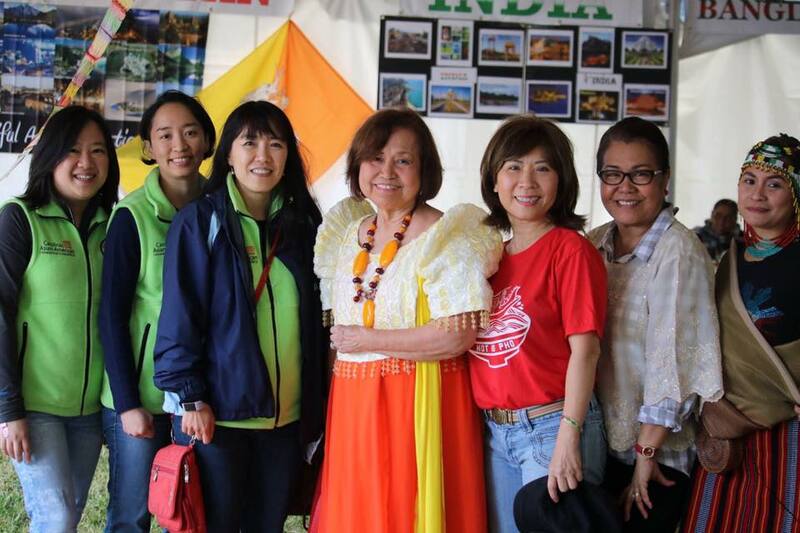 Ann Gonzales with Cultural Showcase Tent Committee Team Members & Cultural Participants. 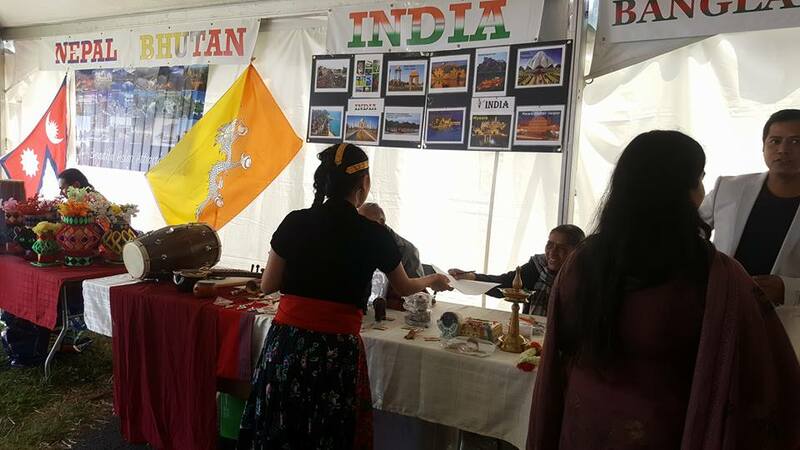 Over 400 attendees visited the Cultural Showcase Tent. The Charlotte Asian Festival & Dragon Boat Festival is an annual event hosted by the Carolinas Asian-American Chamber of Commerce. For 2017, I took a larger role in assisting with coordinating the Charlotte Asian Festival’s Cultural Showcase Tent. For this project, my Cultural Showcase committee team members and I created ‘Passport to Asia’, a fillable activity flyer that I graphic designed, as a way to make the cultural showcase more interactive with kids and adults alike. The goal was for attendees to take the ‘passport’, visit each cultural vendor booth, learn about the cultural, receive a stamp, and move to the next cultural booth before receiving a final prize. Cultural booths were asked to participate by showcasing their native attire and items and even musical instruments. This year, we were pleased to state the Passport to Asia activity game was a huge hit among both the attendees and cultural booth participants! Copyright © 2019 Annabelle Gonzales. All Rights Reserved.